Hey guys! 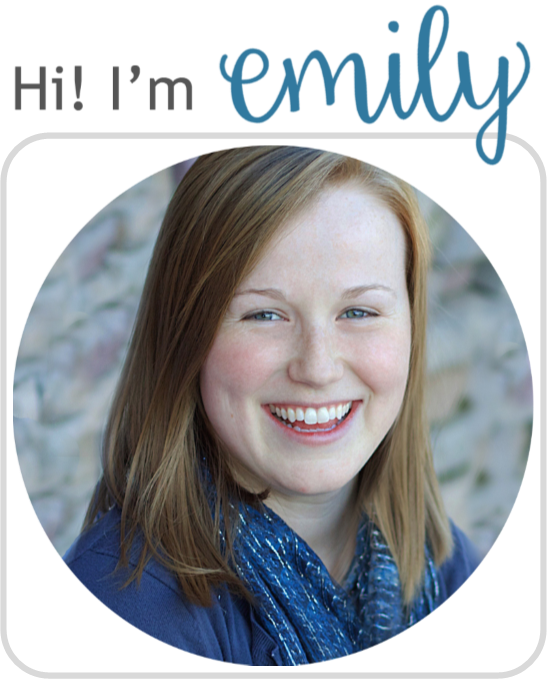 If you're stopping here for the blog tour, take a chance to look around. 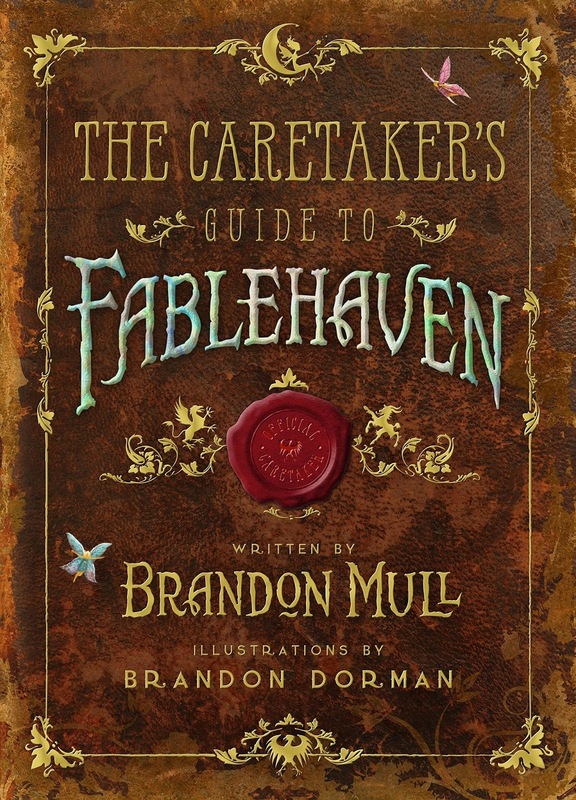 Otherwise, enjoy this review for the Fablehaven series companion book! 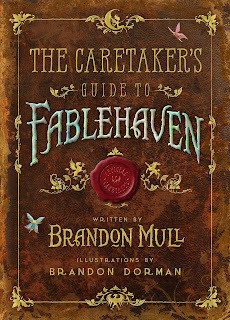 "This guidebook to the Fablehaven magical preserve is filled with everything a new Caretaker might need to know in order to survive. There are entries detailing important information about artifacts large and small, a complete bestiary of creatures (from fairies to trolls to satyrs), a guide to identifying demons, dragons, and wizards as well as valuable insights into the other magical preserves. 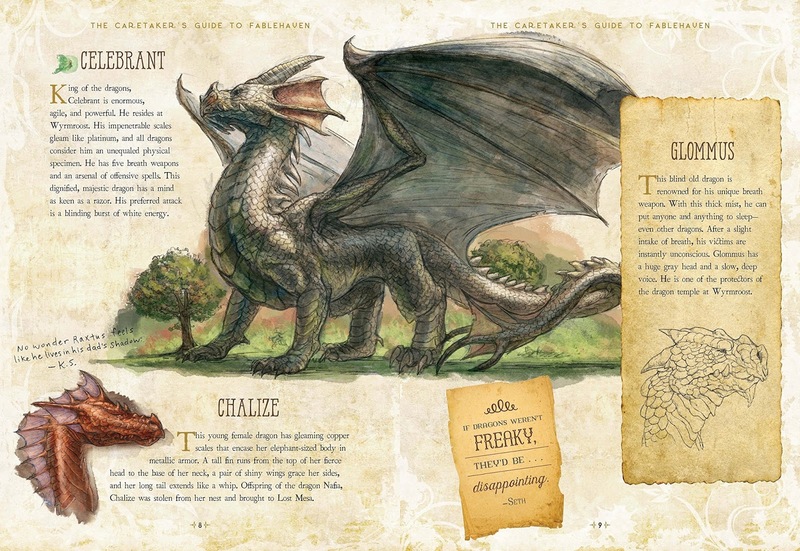 Scattered throughout the book are colorful fairies that also mark some of the characters, artifacts, and creatures that will be featured in the upcoming sequel series, Dragonwatch." Well if you love the Fablehaven books then of course you're going to love this book! 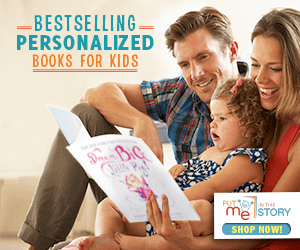 It provides deeper insight into all elements of the stories—people, places, and things. There's funny and insightful asides from the original characters, and it quickly brings the reader back to a familiar setting. Mull's fantastic writing ability shines, since many entries read like his books. ...and this one is just one of many. The format altogether—text, layout, illustrations—is really nice. Now, for those that have not read the series, there are some definite tie-ins that may leave some readers confused. Or, if you're planning on reading the series, do not start with this guide, since there are a LOT of spoilers. Also, from a purely referential standpoint, this book is not the best; there are some entries that I felt were just too short, or that Mull put a little too much of his novel-style-writing into. Yes, he can write amazing stories with great imagery, but the sometimes the similes were a bit much in this book. But hey! This is a definite plus for kids who don't want to read a textbook! So if you or your kids are a fan, then it's definitely time to go pick up this book. The illustrations alone...! And get excited for Mull's next series!! Brandon Mull, #1 New York Times bestselling author of the Fablehaven and Beyonders series, travels the country visiting schools, promoting literacy, and sharing his message that "Imagination Can Take You Places." Brandon Dorman is the illustrator of the New York Times bestseller The Wizard. His work has appeared in childrens books and on numerous covers, including the Fablehaven series and The Candy Shop War series.